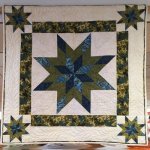 Bring your unfinished objects and get them done! 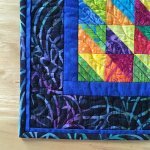 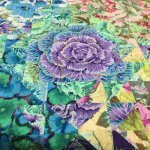 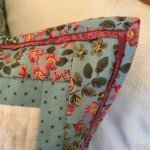 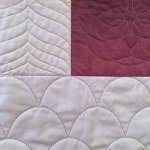 Learn the tips and tricks to binding your quilts like a pro in this hands on class. 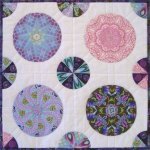 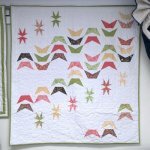 Join Susan in this multi-technique class on hand applique. 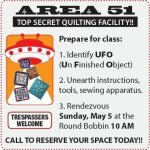 Welcome to this hand's on beginning quilting class. 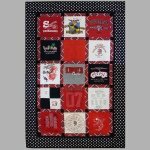 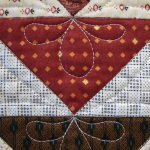 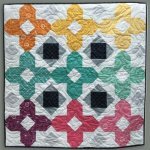 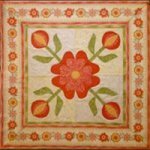 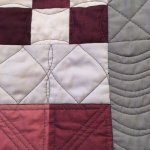 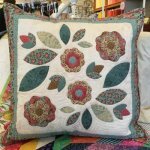 Learn the stitches and the techniques for successful machine applique. 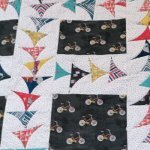 Learn to machine quilt your own quilt tops. 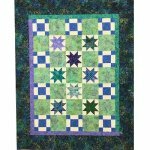 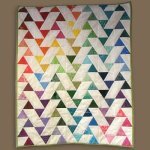 This quilt is a challenge in color, coordination, and blending of fabrics. 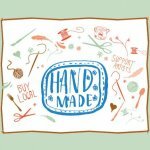 Don't let those old T-shirts just sit in a box in the attic!